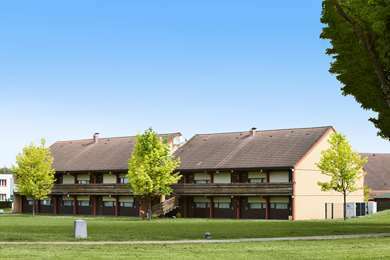 Our recently renovated 2-star Hotel Première Classe Maubeuge – Feignies is located on the outskirts of the Avesnois Regional Park. 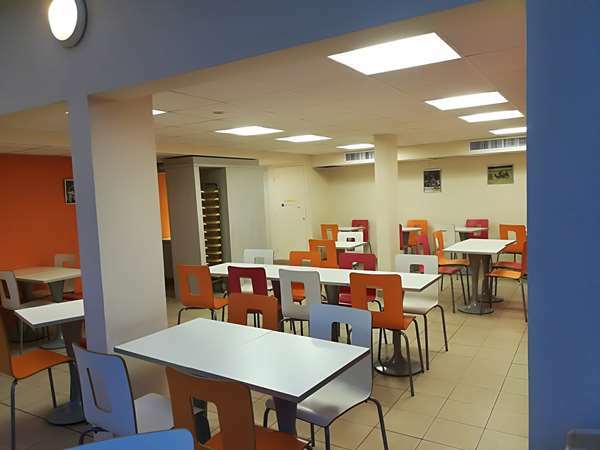 We offer 71 new generation rooms that have been renovated with lively colors (access by interior hallways). All rooms are air-conditioned and equipped with private bathrooms. Our hotel is ideal for your family vacations, weekend getaways or business trips. Our business plan offers a very competitive rate. 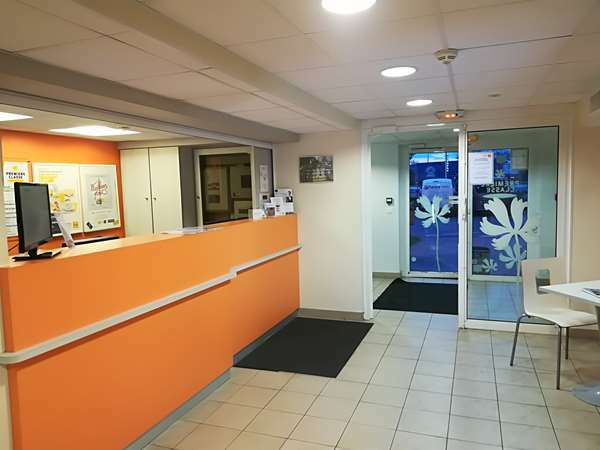 Our hotel is near the Menissez, Bigard, Lear Corporation, Sambre & Meuse corporations. For families, we offer rooms that can accommodate 4 people comfortably, and connecting rooms to more independence for your teenagers. Everyone will certainly like our enclosed parking lot and Wi-Fi access, as both are free. 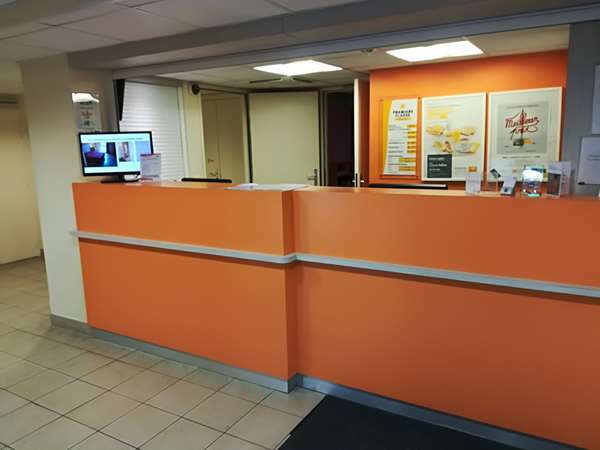 Located only 3 miles from central Maubeuge, our Hotel Première Classe Maubeuge – Feignies is very easy to access by highway A2 (from highway A23, towards Valenciennes), or if you are coming from Belgium, by highway E19-E42. Our team welcomes you 24 hours a day, with a night watchman and automated reception terminal so you can pay for your reservations. You can have breakfast at the hotel starting at 6:30 am (7:00 am on weekends). 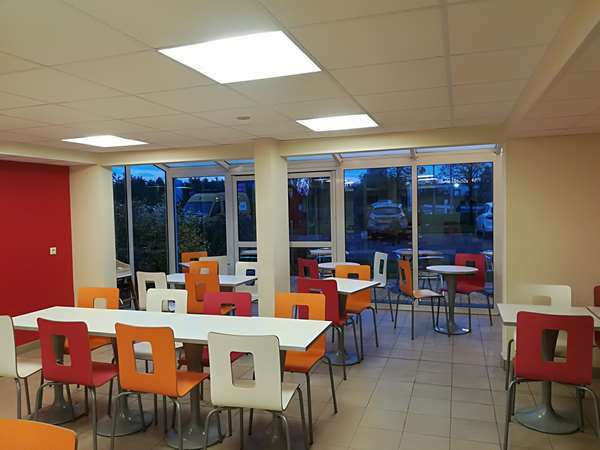 After an energy-filled breakfast, go out and explore the Avesnois Regional National Park, the Leveau Fort, the La Salmagne Airfield, the Maubeuge Zoo, Vauban's fortifications, the ValJoly Tourist Resort, the Abbaye de Maroilles Winery, the Glass Museum or the Roman Forum at Bavay. Plenty of attractions to choose from! 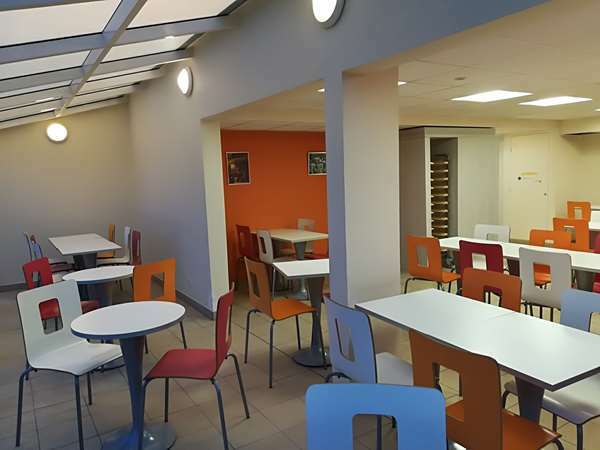 Hotel Première Classe Maubeuge – Feignies offers you the best conditions for a comfortable, pleasant and productive stay. Our hotel offers 69 rooms for reservation that can accommodate 1, 2 or 3 people. 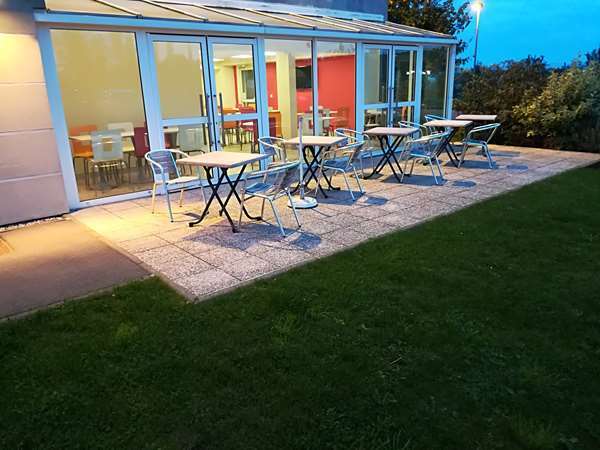 We also offer 3 family rooms and 3 rooms specially adapted for people with reduced mobility. 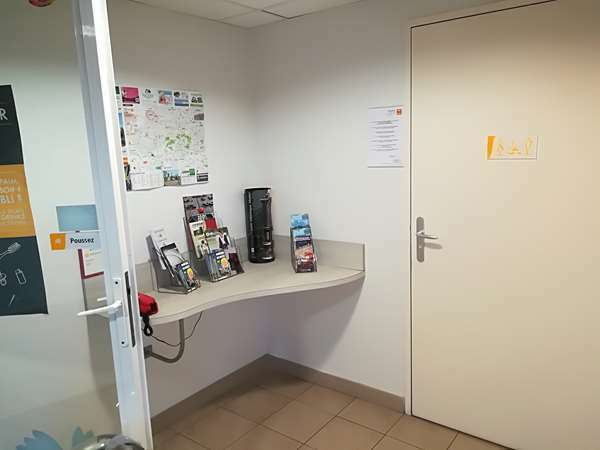 At Hotel Première Classe Maubeuge – Feignies, all rooms are air-conditioned and have a private bathroom with shower and toilet. 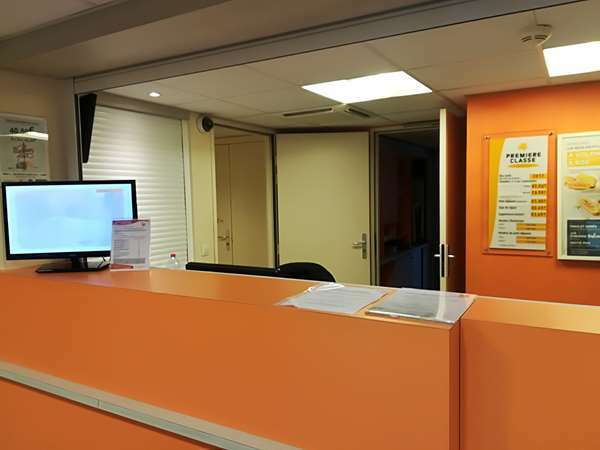 All rooms have a desk, flat-screen TV with Canal+ and CanalSat channels, and free Wi-Fi. Verry good report between Quality and Price. I've been amazed by the infrastructure of the parking of this hotel in the evening and at night. It is strictly organized that only the guests with their code can enter the site. Verry good ! I gave 4 points on 5 because i entered late in the evening, so i didn't met any receptionist, but only met somebody of the personel for breakfast. This doesn't mean the service was bad ( at all ). Thank you for your comment and I will share your satisfaction with my team. Looking forward to welcoming you again. We stayed here on our last night of holiday on the way home, and it is great value for very little money. 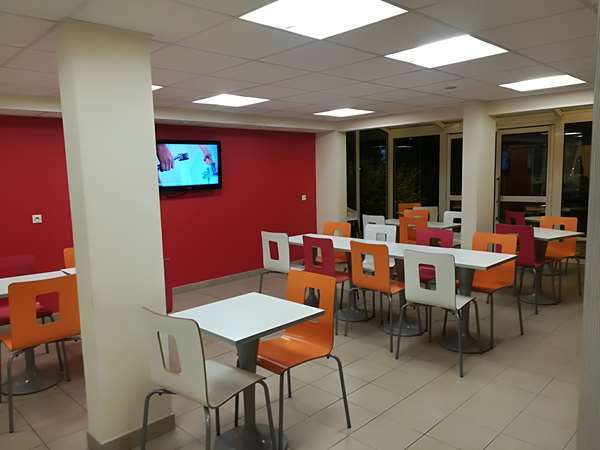 This is a budget hotel in a good location with very friendly staff. We arrived at the end of a very hot day and were pleasantly surprised to find that the rooms were air conditioned. The room was small but very clean and had the 'corner unit' style of bathroom. This is a bit fiddly but we were expecting this. Breakfast was simple but cheap with fresh bread and good fruit juice and coffee. The Internet speed was good and we could watch Netflixs without problem (there were no English TV channels). Excellent value at €38.50. 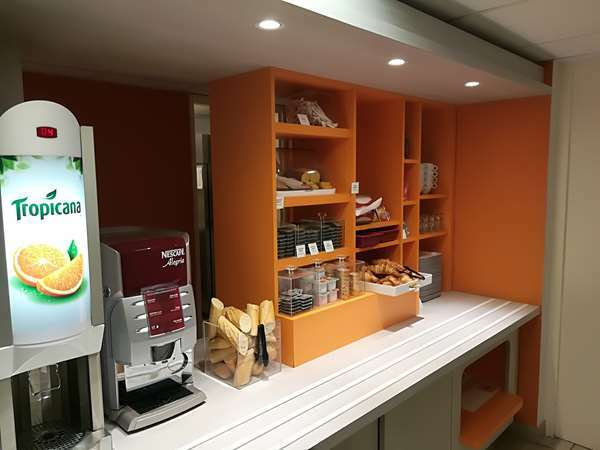 Being in a continuous improvement approach, our customers are welcome. I am delighted that your stay went well. Room was cheap and clean but incredibly small with a faint smell of smoke. The bathroom was a plastic caravan style bathroom and the best you could say was that the shower worked and was hot. Location is out of the way on the road to maubeuge and you can only go right out of the hotel meaning a u turn to go back to MB. I was very pleased with the accommodation in the hotel and had a very quiet room. The staff is very friendly and meets everything is possible.Problem-free processing on the Internet. What not so well liked is the Internet connection, it should be improved.